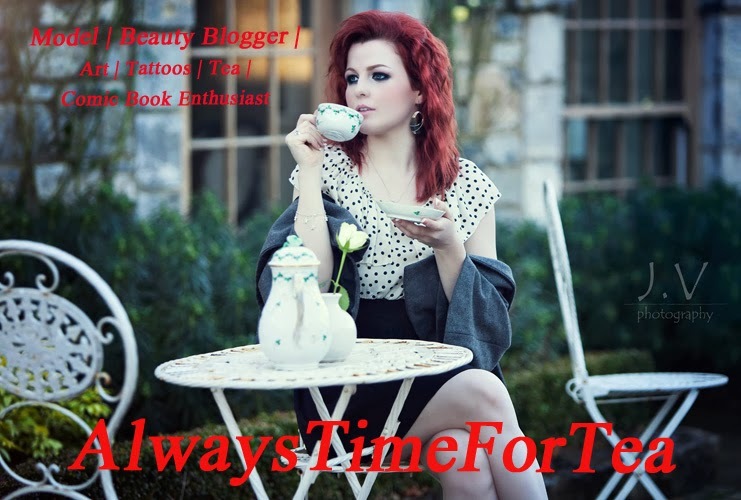 For week two of the BOBBlogChallenge hosted by AllTheBuzz we have been given the category “Hair Heroes.” So I have chosen 3 of the main products I use for my hair. I usually go with a simple look for my hair which is usually straightened or up in a clip. 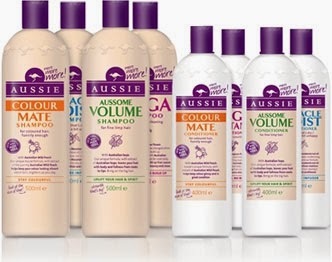 First product I chose is Aussie Shampoo and Conditioner. I absolutely love this range of hair care! The smell of the products is just amazing and they always leave my hair soft and healthy. Since I have started using this range I have found my hair is a lot healthier and I have noticed it growing a bit faster. I don’t really know if that links in with the product but it’s definitely something that has been happening since I started using it! The next product I chose is John Frieda Frizz-Ease 3-Day Straight. This is something I had never used before getting it in a goodie bag at a bloggers meet. Since I would straighten my hair more than any other styling I found this product very useful. And it really does help keep my hair straight throughout the day. Even though it is called 3-Day Straight, it wouldn’t last that long in my hair. With the wind in this country especially right now there is just no way of keep my hair straight that long! But that doesn’t stop me from loving the product! I would recommend this for anyone with wavy or curly hair that want to keep their hair straight! And finally the last product I have chosen is Shockwaves Ultra Strong Power Hold. Once again I usually only straighten my hair but find this is a great product as well to keep that straightened look throughout the day! The frizz-Ease is put in the hair before I dry my hair and I use this hair spray for the extra hold of the look. It is also great for any other hair style you do like up styles and curls. When it says ultra strong hold, it really means it!